Although we are located in Mauldin, we serve patients from all areas of Greenville County, including Simpsonville, Fountain Inn, Laurens, Woodruff and Gray Court - some even travel from other states just to stick with us! 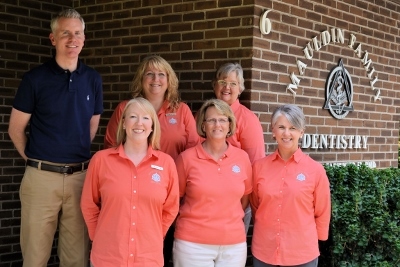 When you visit Mauldin Family Dentistry, you'll see why. 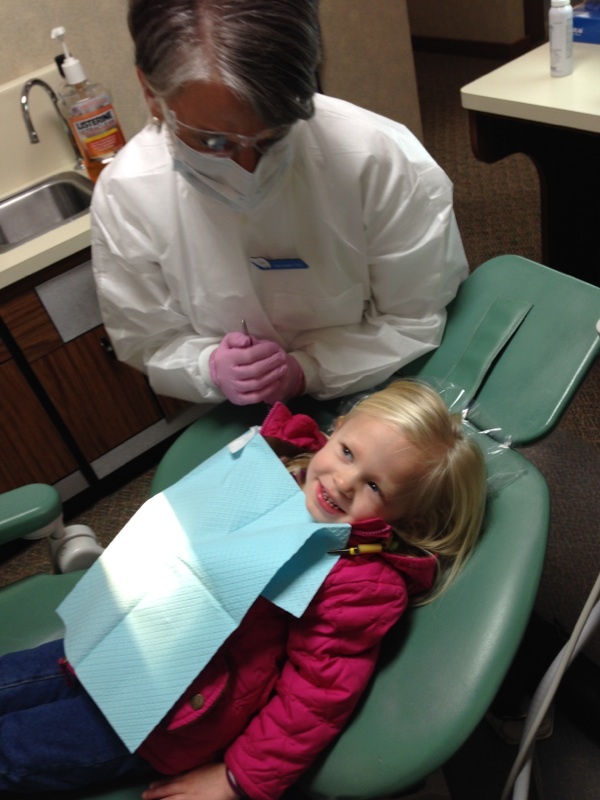 Our entire staff feels that your smile is our top priority. Dr. Halasz and the entire team are dedicated to providing the highest quality of general and aesthetic dentistry while promoting and preserving the most optimum oral hygiene. NEW PATIENTS CLICK HERE to learn about appointments & affordable payment options, as well as find answers to frequently asked questions, download patient forms and more. Please browse through our website and be sure to contact us if you have any questions or would like to schedule an appointment. Call us today at (864) 288-9780 and benefit from our services in preventative dentistry, aesthetics, restorative, porcelain veneers, whitening, implant restoration, porcelain fillings, crowns and bridges, bondings and superior hygiene cleanings. Mauldin dentists, Drs. 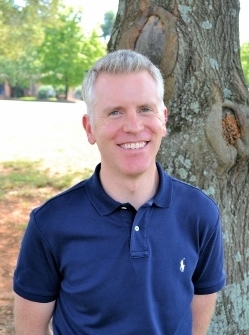 Richard Carpenter Jr. and Daniel Halasz are dedicated to providing general and cosmetic dentistry services to the community at their Mauldin, SC dental office.